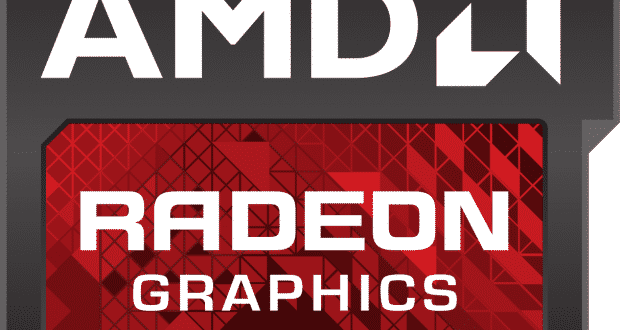 Analysts believe that Advanced Micro Devices Inc (AMD) might still be experiencing problems due to the ongoing “crypto hangover,” which the market is suffering from. The opinion of the analysts was published by the business news site MarketWatch ahead of the announcement of AMD’s fourth quarter result which is expected to be released post the market hours on next Tuesday. AMD is an American transnational IT company which was found in 1969 and has its headquarters in California, the U.S. The company specializes in making computer processors and associated hardware and software for both business and consumer markets. To have a surprising earnings numbers, Advanced Micro Devices Inc. would need to report higher sales of its graphics card, but several analysts still believe that the company might be facing blockchain-related inventory issues in the event of a new line of products being planned by the company. According to Susquehanna financial analyst, Christopher Rolland’s statement, although AMD has handled their expectation level effectively but drop in the retail prices for their graphics processing units (GPU) may be a matter of concern. Recently, the most accepted, Radeon RX580 GPU which is quite common among crypto miners was being sold at a rate of $180 which is almost sixty-seven percent below its highest average sale price of around $550 recorded in February 2018. Even Taiwan based GPU producer, Nvidia, got affected badly due to the existence of the last year’s bear market. The proportion of profit, due to the decreased crypto prices, has reduced in the crypto mining industry hence leading to a situation of loss in crypto related sales. Out of the 35 analysts who gave their opinion on AMD, 15 have given a positive or buy ratings, 15 have given a neutral rating while 5 have a negative outlook with a sell rating.